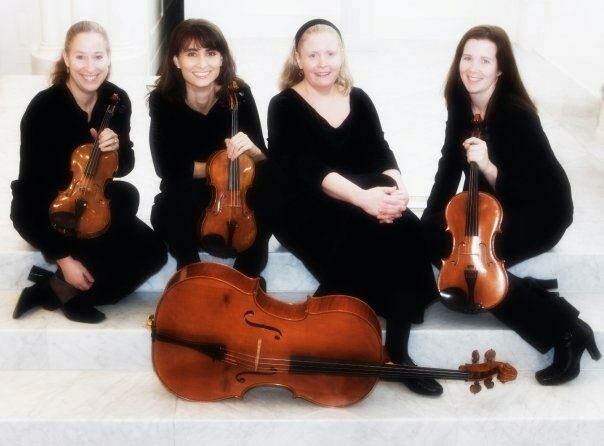 One of the most highly respected and sought-after providers of classical music for Atlanta's elite events. Our mission is to meet the unique musical needs of each client with unparalleled attention to detail while providing musical ensembles of the highest calibre. 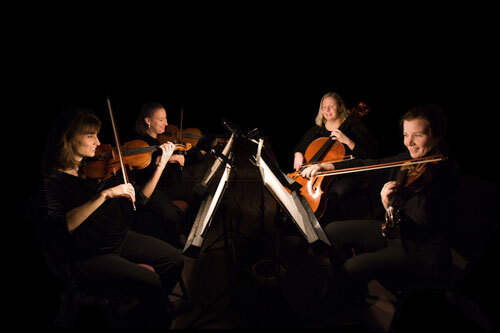 Founded in 1996, Amati Chamber Music is one of the most highly respected and sought-after providers of classical music for Atlanta's elite events. 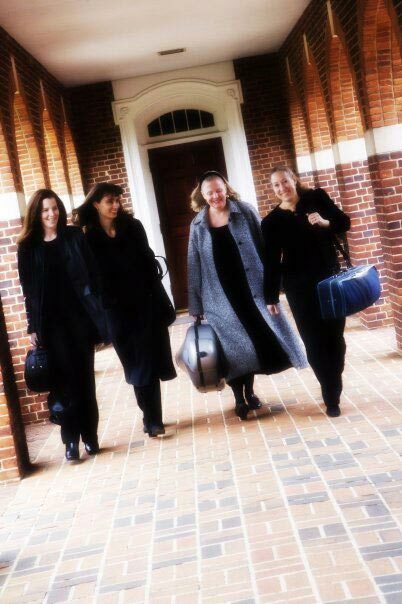 Amati performers are full-time, professional musicians who perform regularly with chamber ensembles and orchestras throughout the Southeast. 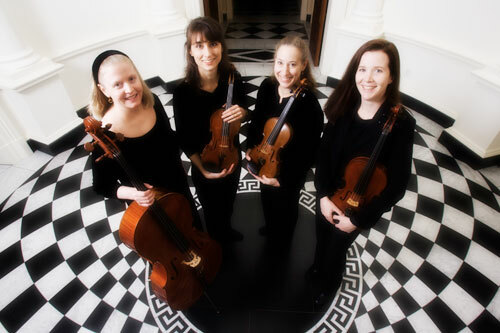 Amati ensembles play for approximately seventy-five special events annually. We specialize in providing classical music performed on stringed instruments in trios or quartets that may also include a flute or a piano. 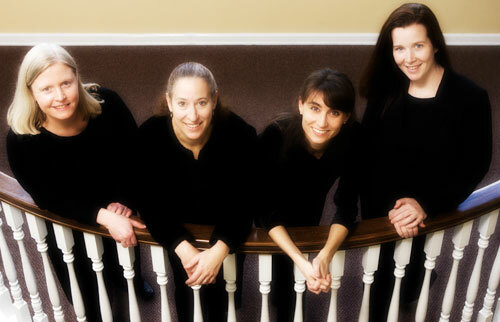 Amati Chamber Musicians perform a variety of beautiful and lively music for small ensembles. Our repertoire includes Baroque, Classical, and Romantic music as well as popular favorites, such as show tunes and operatic selections. A list of musical selections is available upon request. Demonstration Compact Discs are also available--we will be pleased to mail one to you at your request. You may also listen to our musicians performing on this website on our Musical Samples page. In addition, we will gladly provide references if you wish. I don't know much about music. Will you help me with choosing the music for my event? Absolutely YES! Having played for hundreds of special occasions (please see our list of performance venues), we are quite experienced and knowledgeable as to what parts of a wedding or other events need music and which pieces work best. Our demonstration recording will give you a good starting place in choosing music. We will walk you through the music selection process step-by-step. We will offer you as much or as little direction as you desire in this process. Our music can best be described as "light" classical, including many selections that you have certainly heard before. In addition to the music of Mozart, Handel, Vivaldi, and Bach (and other such classical composers), we can play pieces from Broadway shows, "light" popular music (we can play Beatles's tunes! ), ragtime, folk music, tangos, waltzes, and pieces from operas. We have many hours of music in our repertoire. We can provide you with a list if you desire. Also, we are glad to honor special requests from our clients if the music is available and is playable by the combination of instruments they choose. In general, no. If you are interested in doing a lot of dancing, we can recommend a great band or a deejay for that portion of your event. We can play a waltz or a popular song for a first dance for a couple (and their families) as desired, but we generally do not play music for dancing. What combination of instruments do you most recommend? All of them sound good. It is really a matter of which instruments you like. Our musical samples will help you to know how various combinations of instruments sound. In general, a quartet makes the fullest and richest sound. However, a trio also makes a beautiful and interesting sound. Many people do not hear a difference between a quartet and a trio. A duo (two instruments) can sound a bit thin, but is sometimes the best choice for a very small function or when budget is of particular concern. How do we book you for our event? When you decide that you would like to hire us, we will issue you a contract that will clearly define all the details of the services that we will provide: what, when, where, price, etc. You will then return one copy of the contract along with a fifty percent deposit. The other fifty percent of the payment is due on the day of the event or before. Once we have a signed contract and deposit, the date and time is reserved just for you. As soon as you decide that you want to hire us, go ahead and book us. We get calls several months before some dates and "last minute" for others. As soon as you are sure, the best way to be certain that we are available for you is to book us right away. Sarah Paul has performed for more than 1000 special occasions from weddings to art openings. There is nothing more important to us than learning exactly what you desire musically and fulfilling that need for you. Among us, we have more than fifty years of experience in planning music for elegant events. We will assist you as much as you wish in the selection of your music to create the atmosphere you envision to make your event memorable. We have performed for hundreds of special events. Our musicians are experienced, talented, and reliable. In a complimentary consultation, we will work with you to determine which instrumental combination will be most appropriate, considering your personal preferences and budget as well as the nature and size of the event. Just take a look at feedback from our clients and you’ll see that we stand behind what we say.